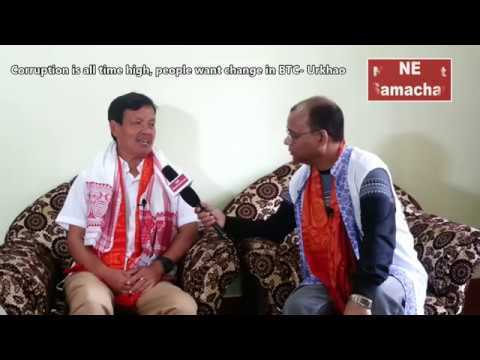 APCC President Takam Sanjoy stated that ” Congress will form the next Govt in Arunachal Pradesh, legalise opium cultivation and buy the product for medical use”. Addressing the party workers at a party rally here on Tuesday on the official warning to stop opium cultivation issued by the state govt, Sanjoy announced that ‘ Congress will form the next govt in the state and opium cultivation will be legalised and the Govt will buy the product for medical use. 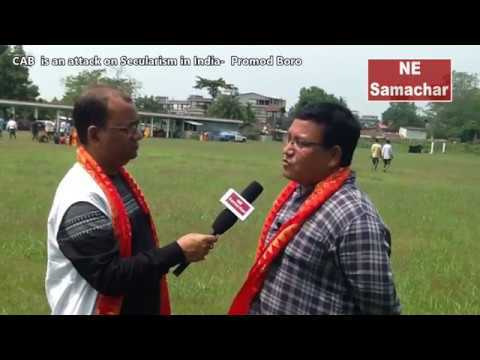 Elaborating this “opium module”, Sanjoy said that in Eastern Arunachal, The main reason for cultivation of poppy is rampant unemployment. The people of this region have neither any job nor land for farming. Many don’t know that the cultivation of poppy is illegal. The principal concern for these people is to earn a decent income to support their families. They don’t have the full knowledge of law nor are they afraid of any law. “Poppy cultivation for non prescription drug manufacturing is illegal in Arunachal Pradesh, but Uttar Pradesh, Madhya Pradesh and Rajasthan are the states where poppy can be legally cultivated and like those state, we can also develop the mechanism or module for poppy cultivation in a legal way in Arunachal Pradesh. We can develop a task force, provide subsidy to the farmers, educate farmers, and when once a full module is developed then here in this part of the state, the poor farmers can cultivate poppy legally which can provide a decent source of employment as well”, said APCC president. Meanwhile , he regretted that local youth took to insurgency due to lack of employment opportunities but he stated that once Congress comes to power, it will offer cease fire to the underground elements for them to lead normal life in the society because not all of them are not bad human beings,. 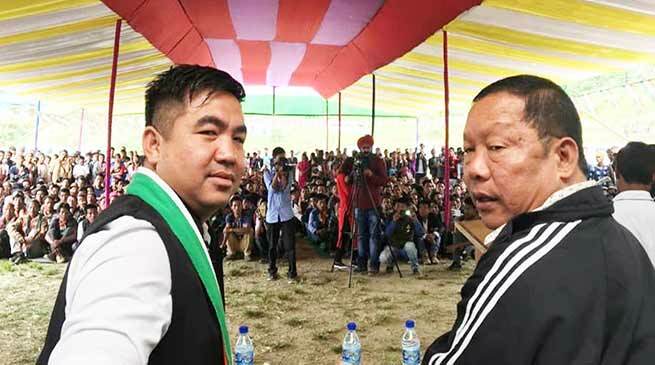 Highlighting genesis of Congress, he said that the party always won from Ponchau-Wakka assembly constituency including present minister Honchung Ngandam, except once by Anok Wangsa on NCP ticket. However, Congress formed Govt in 2014 after election but all MLAs were assured by Prime Minister Narendra Modi of flow of money for which all joined BJP. But it has proved to be the weakest ever Govt, he alleged. This constituency is yet to see the light of development and without water and electricity supply as money and kani (opium) rules the election here, Kosumchai alleged and said that local opium cultivators are asked quit the practice with warning of action and without providing any alternative. He exhorted Sanojy to facilitate legalisation of opium cultivation like other states as an alternative for the poor cultivators for them to earn decently. APYC president Geli Ete described the event, and exhorted the youth to come forward to play a vital role for development of Pongchau-Wakka seat. 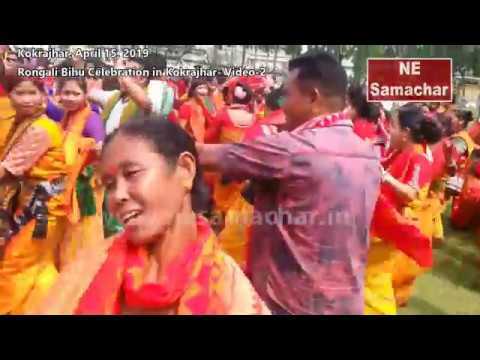 APMC vice president (in-charge Tirap, Changlang & Longding districts) Marina Kenglang termed new comers as ghar wapsi as Congress was instrumental in forming Arunachal and above three districts. Daughter of an officer and former Changlang ZPC, she lauded large number of girls going to schools while saying not to under estimate woman empowerment but reflect their power through actions. Wanchos being best wood carvers are talented and colourful but backward for lack of opportunities, she said, adding that development should include socio-cultural, traditional and skill training not only road, education & health sectors. APCC vice president Tachu Hina, APMC VP Chukhu Nachi, Longding DCC president Jivang Wangsu, among others, addressed the gathering.